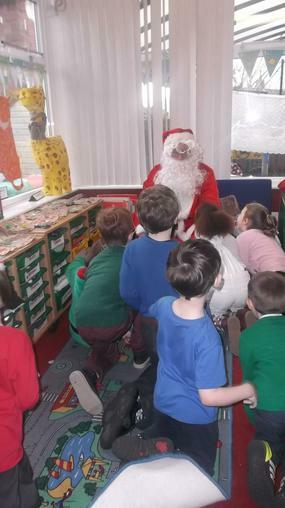 Father Christmas came to visit us. 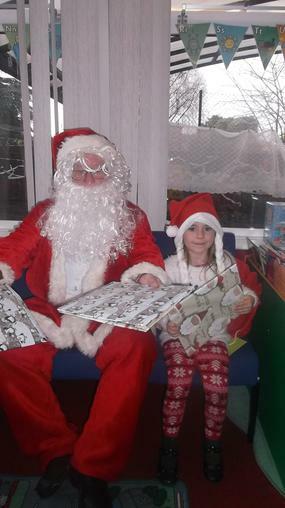 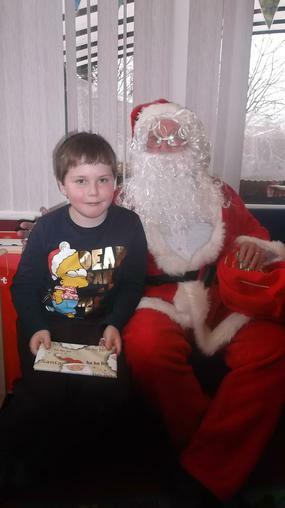 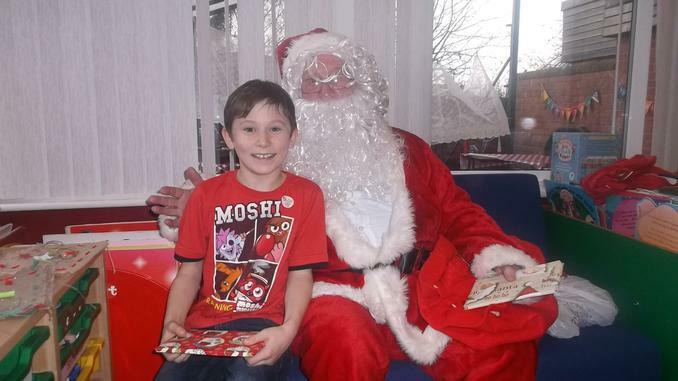 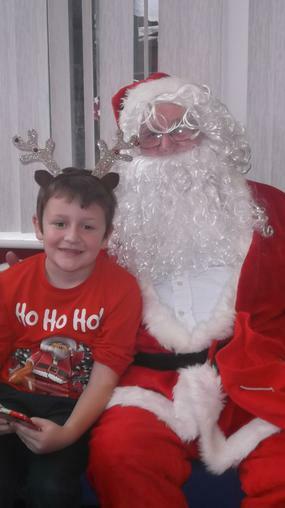 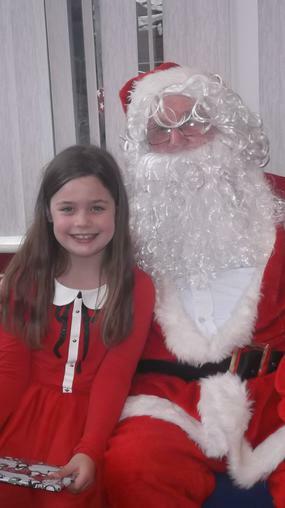 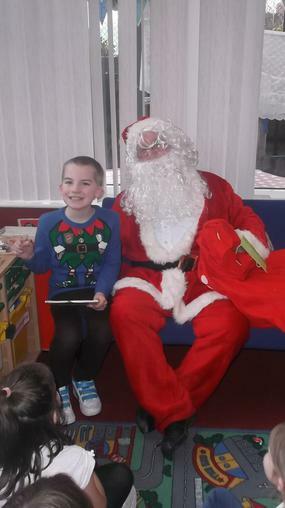 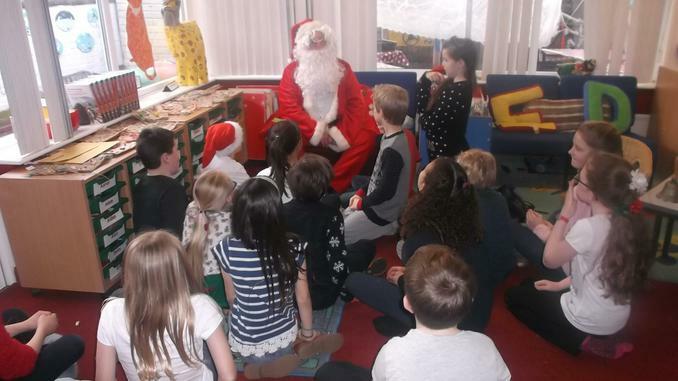 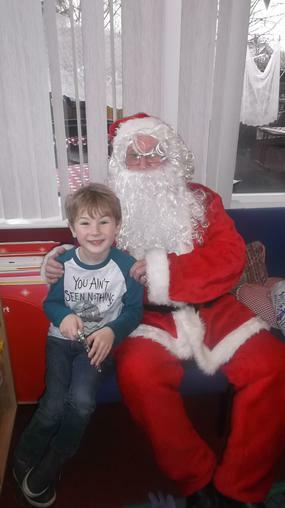 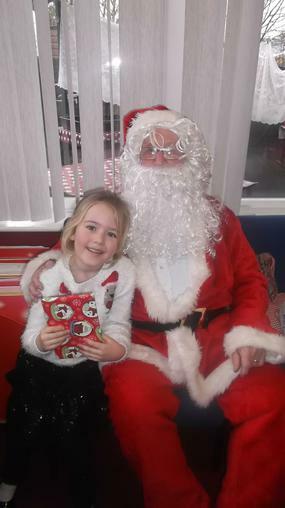 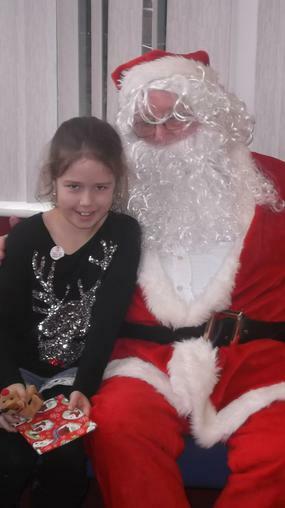 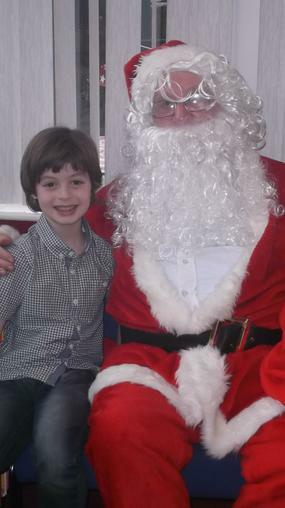 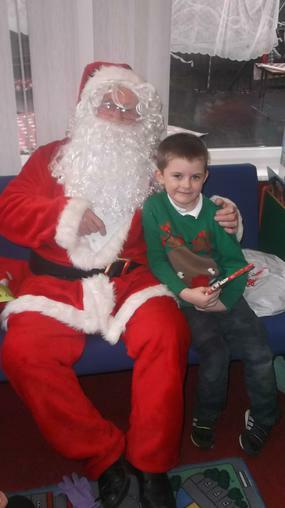 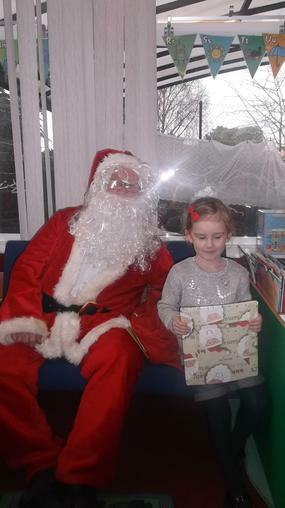 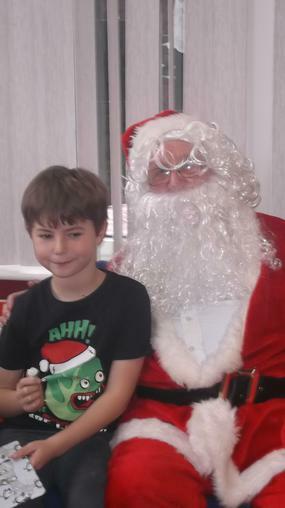 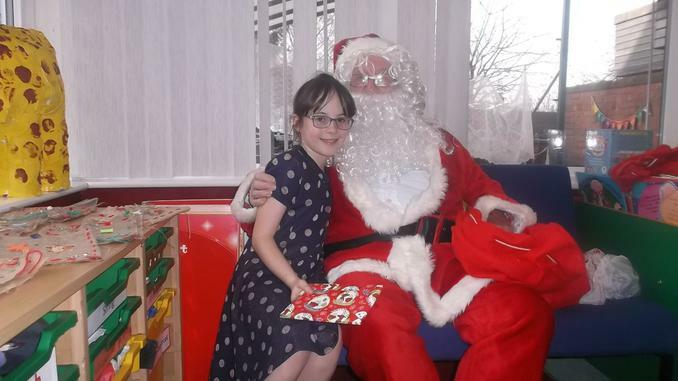 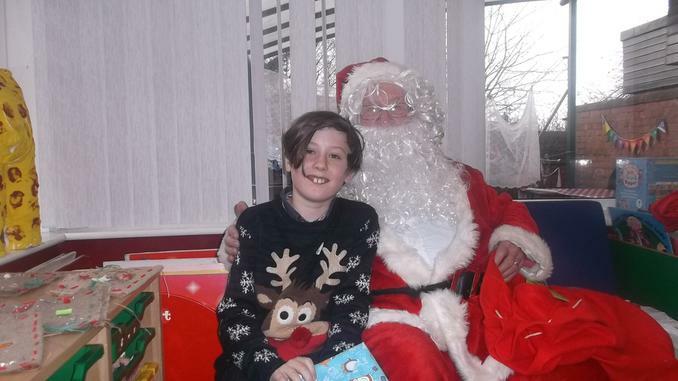 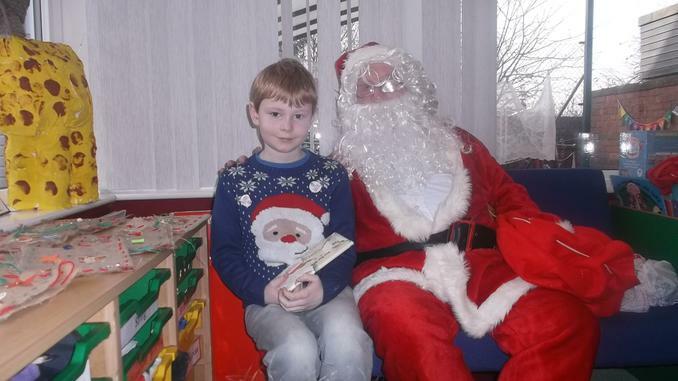 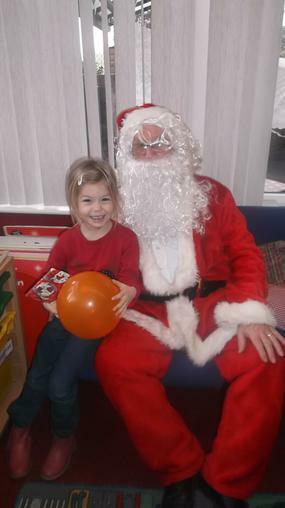 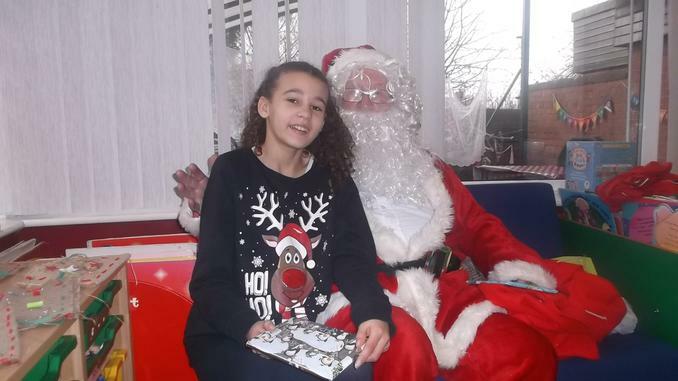 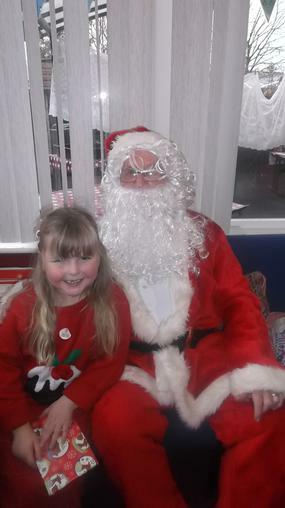 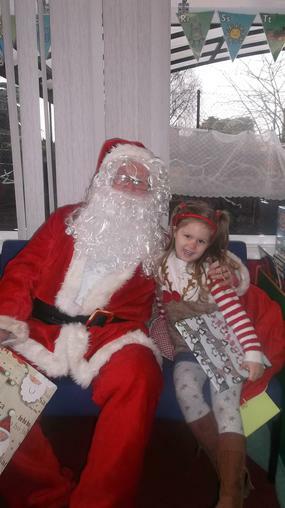 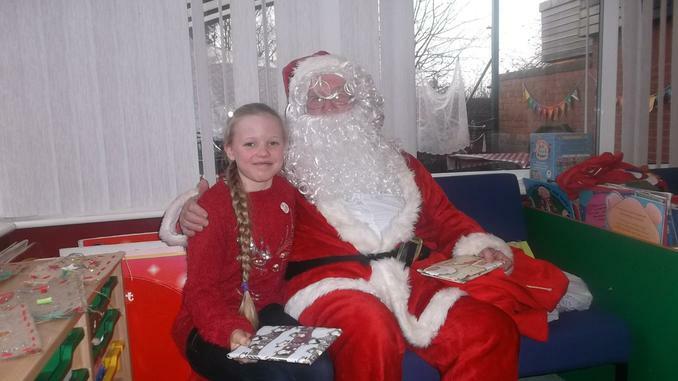 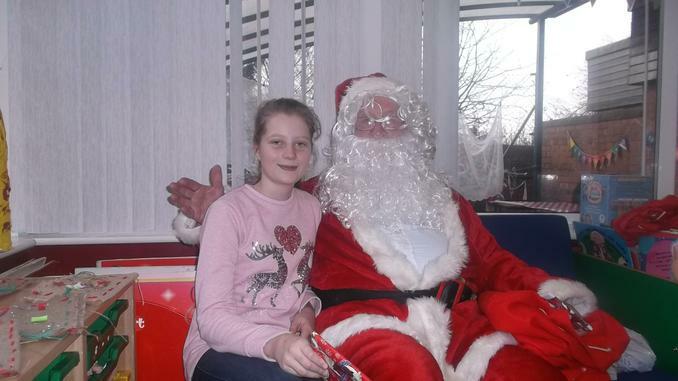 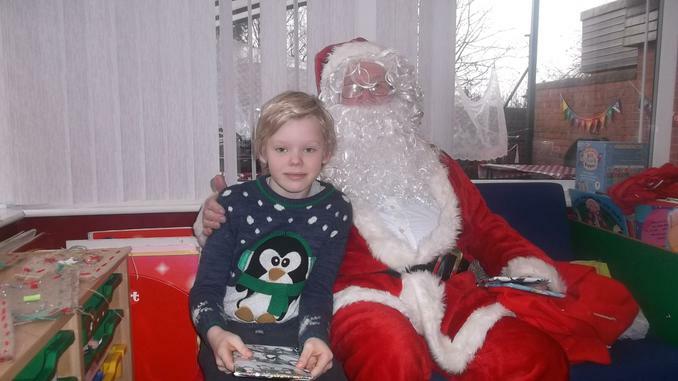 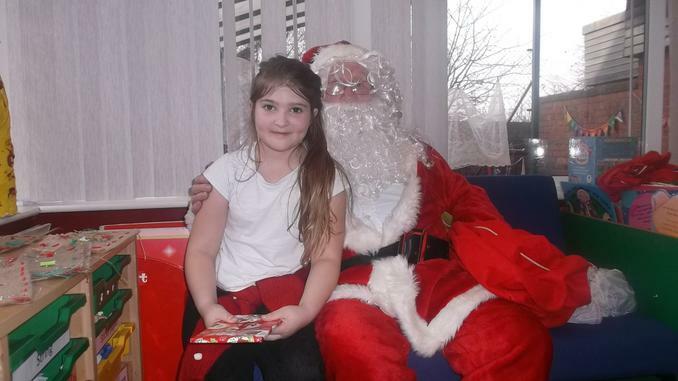 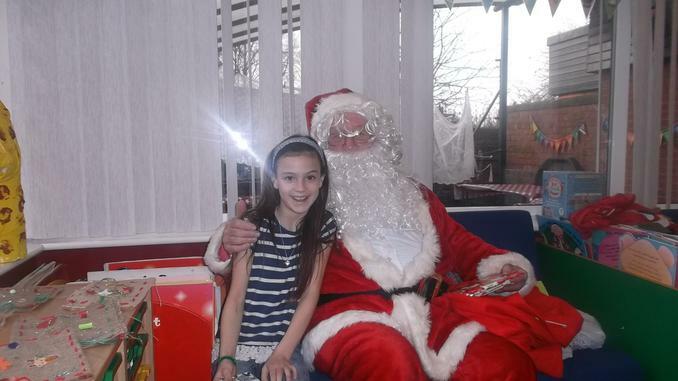 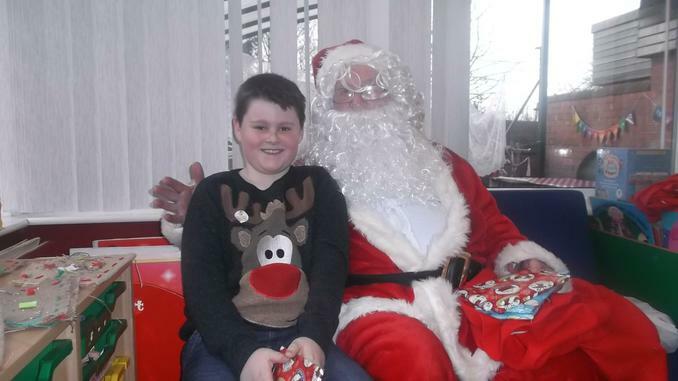 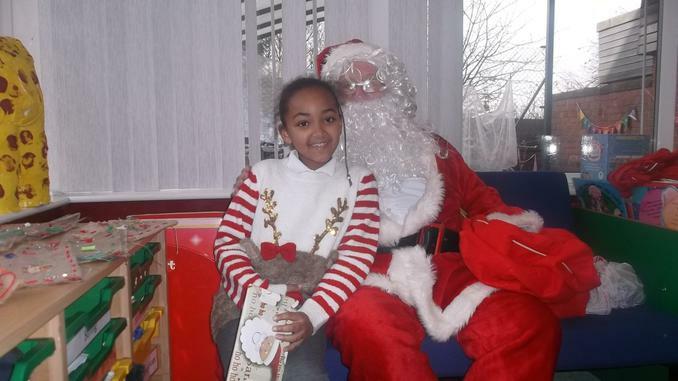 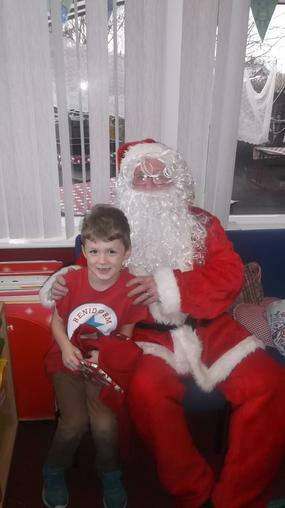 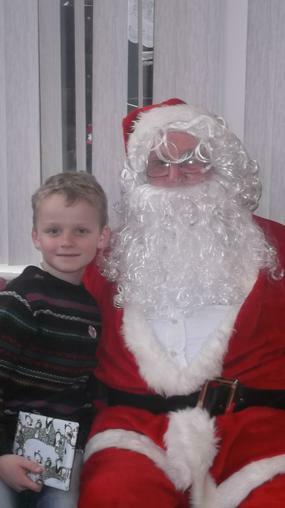 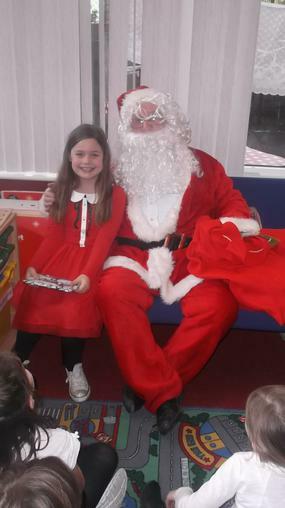 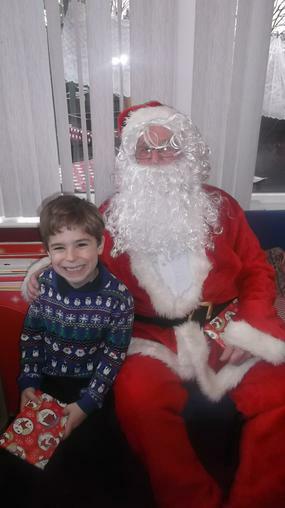 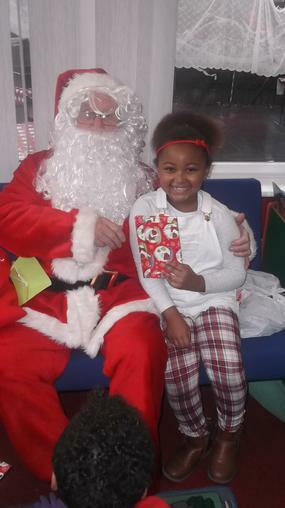 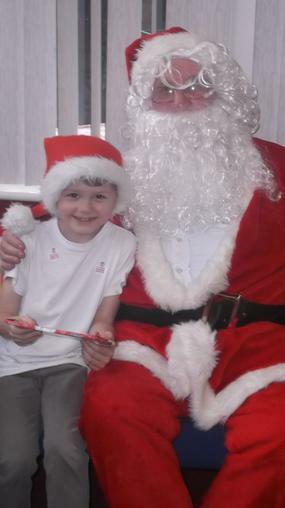 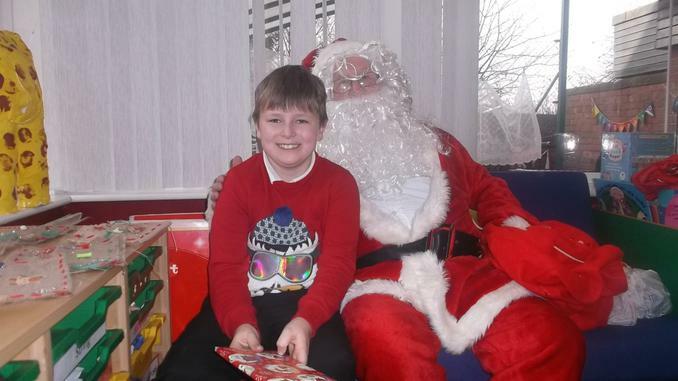 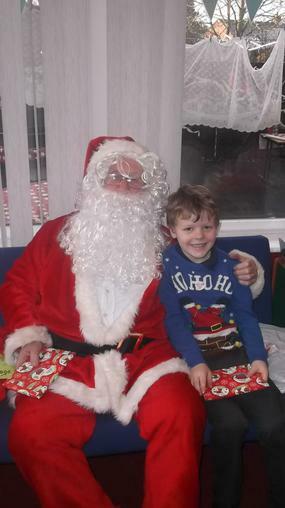 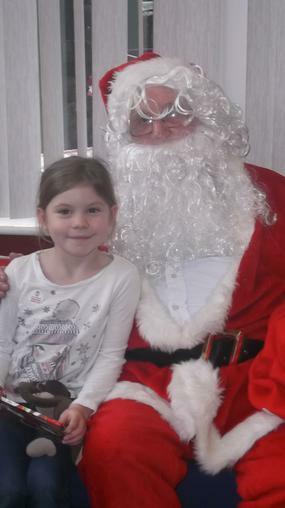 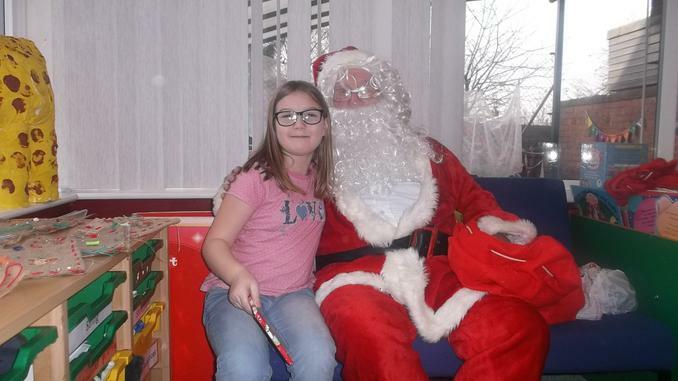 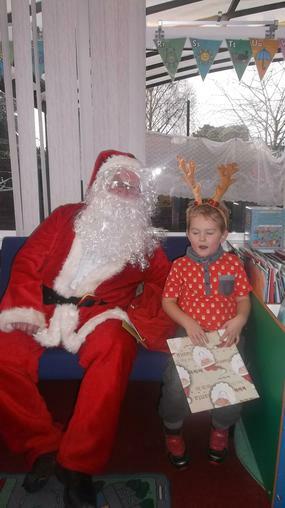 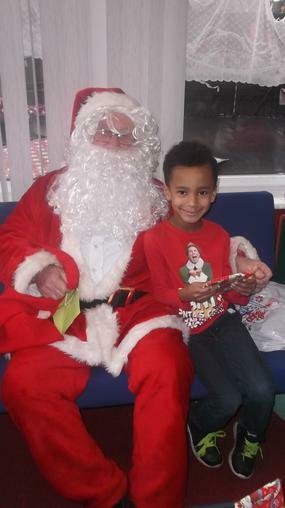 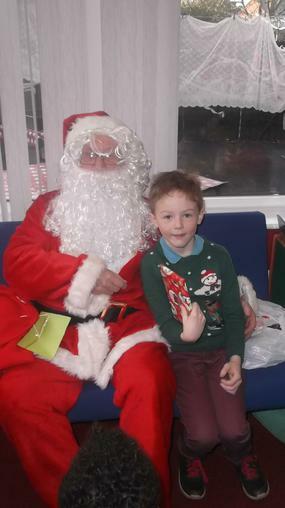 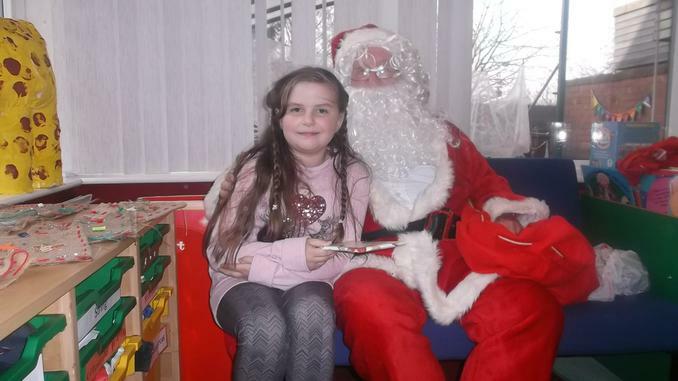 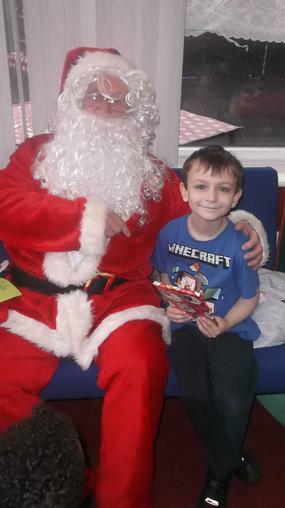 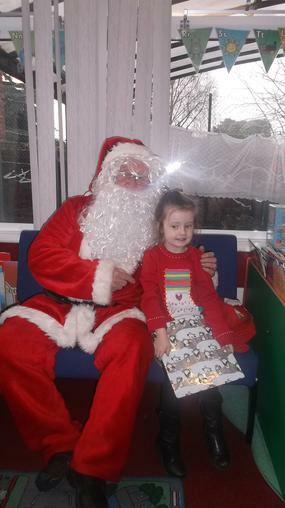 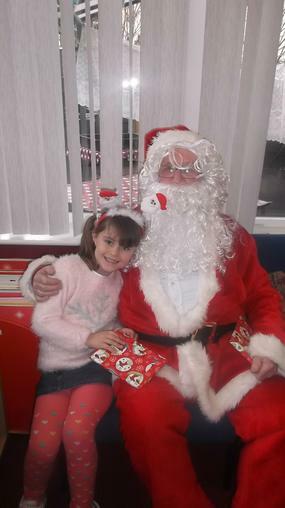 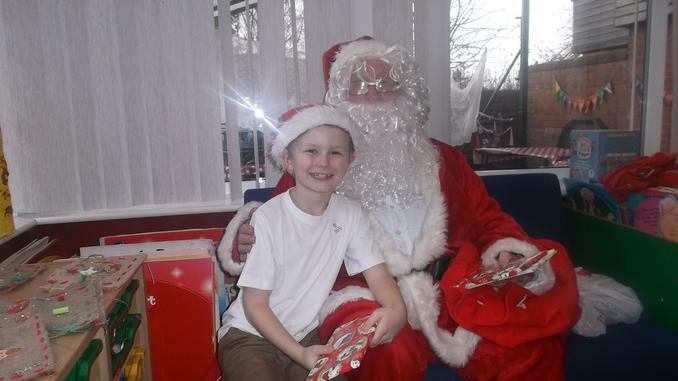 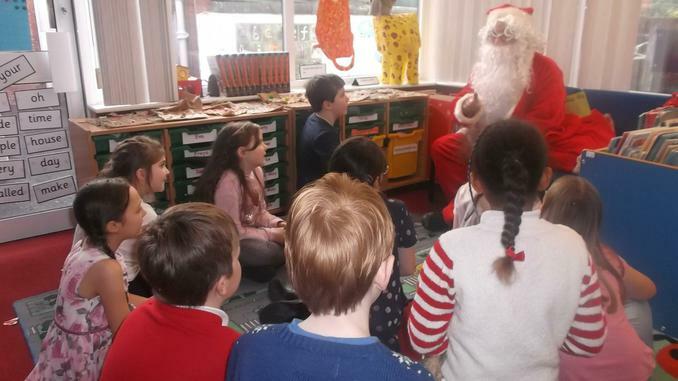 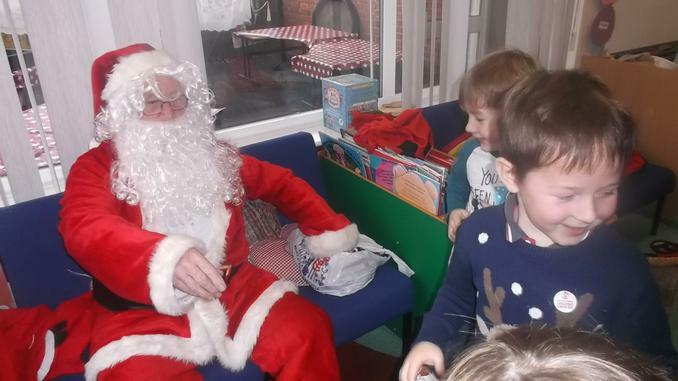 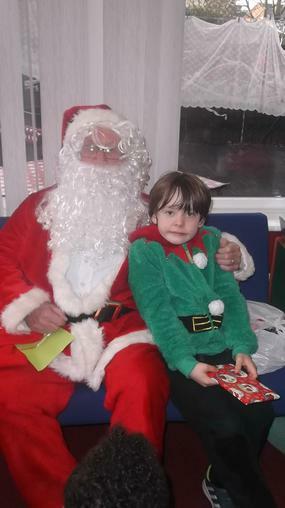 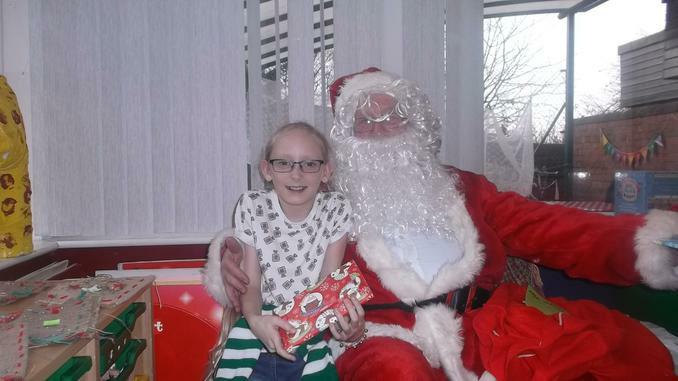 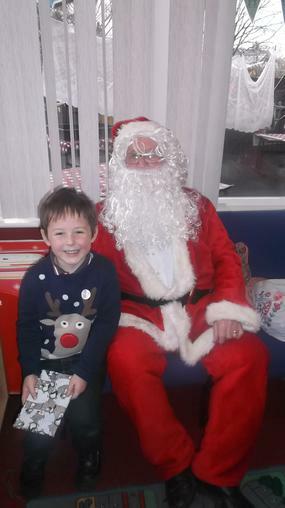 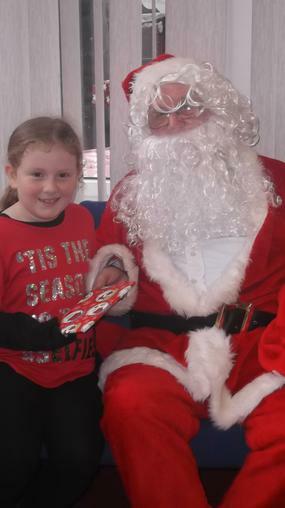 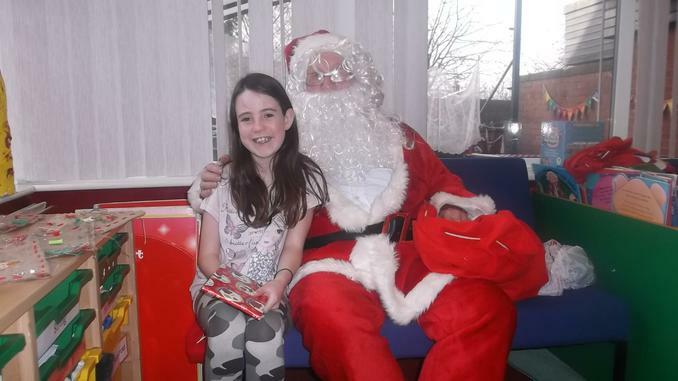 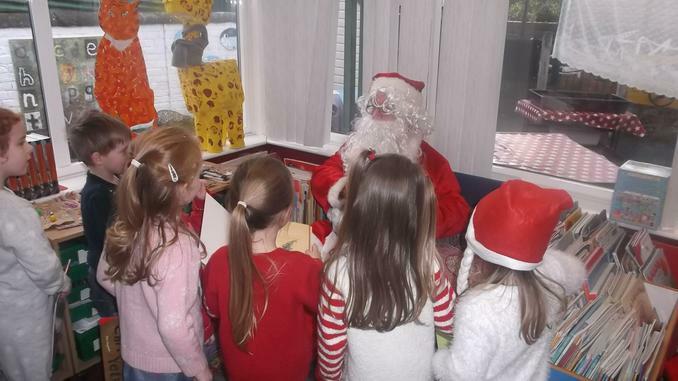 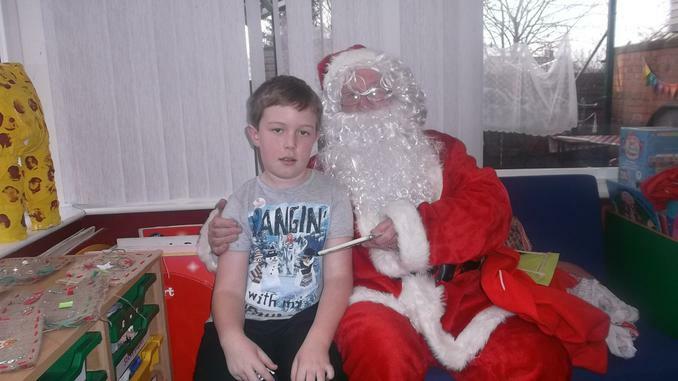 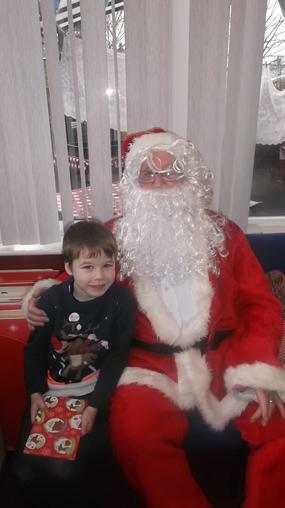 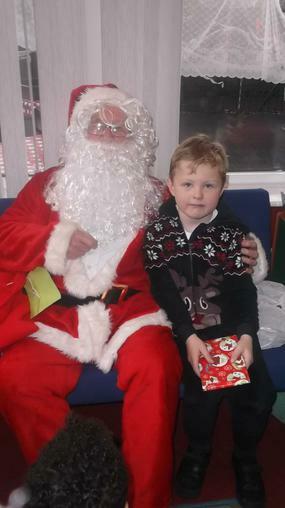 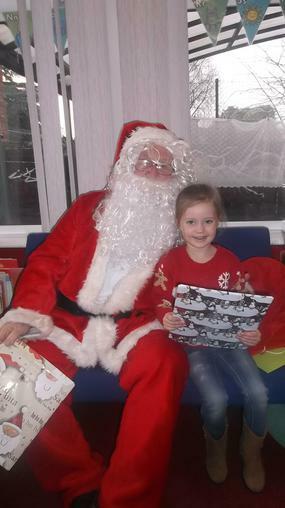 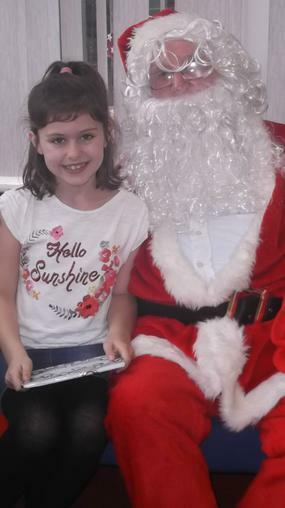 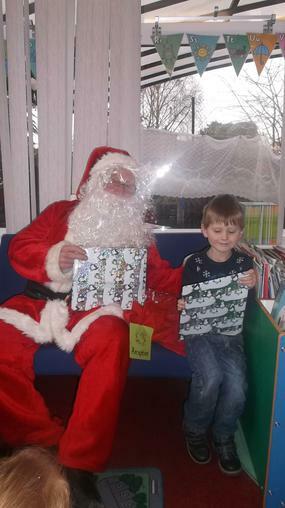 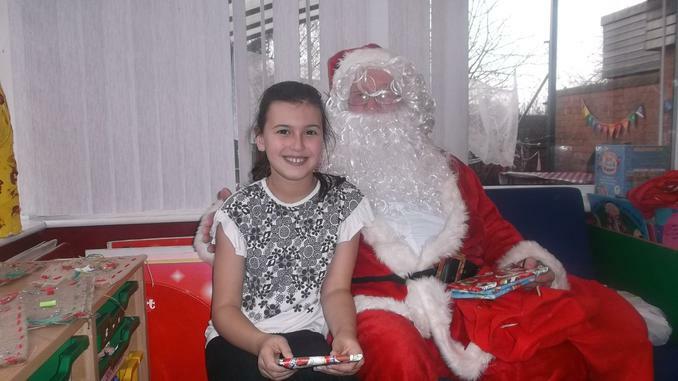 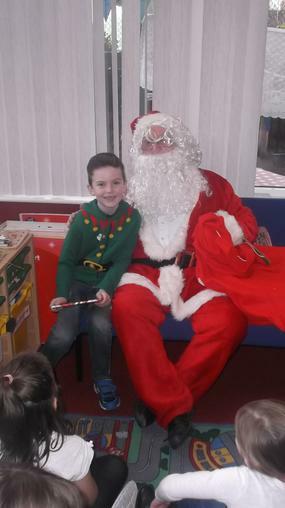 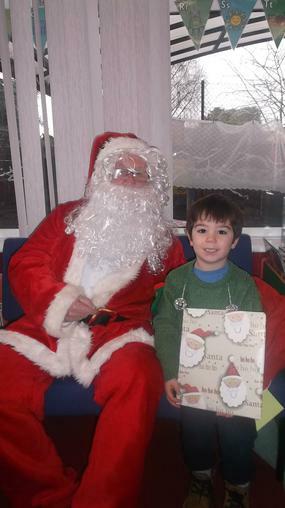 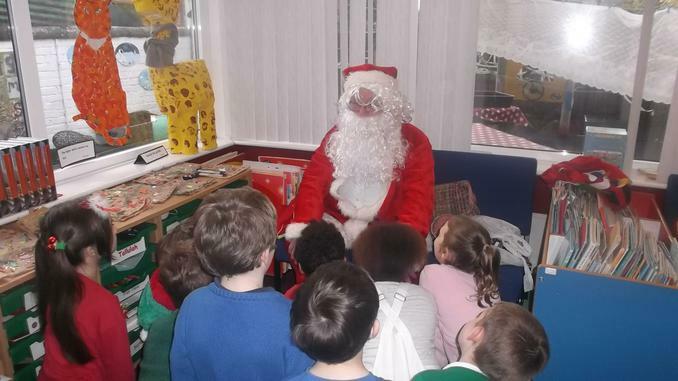 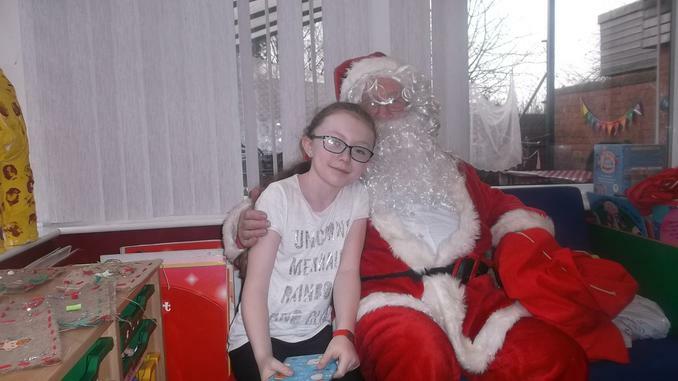 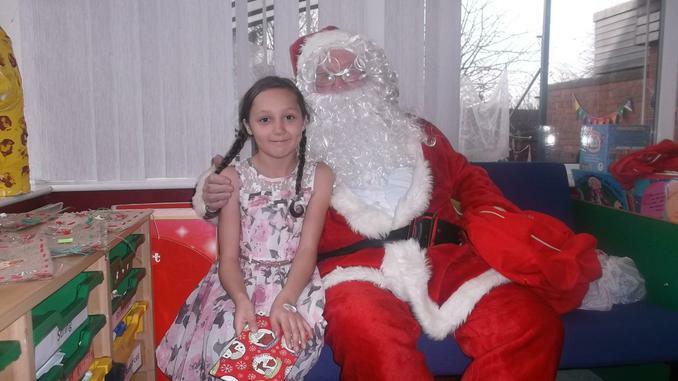 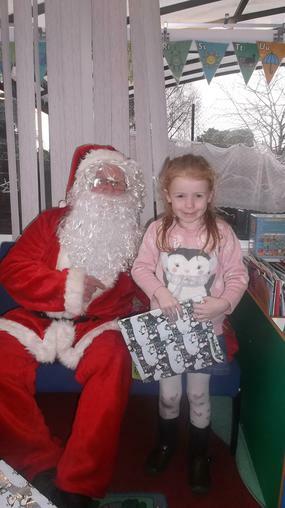 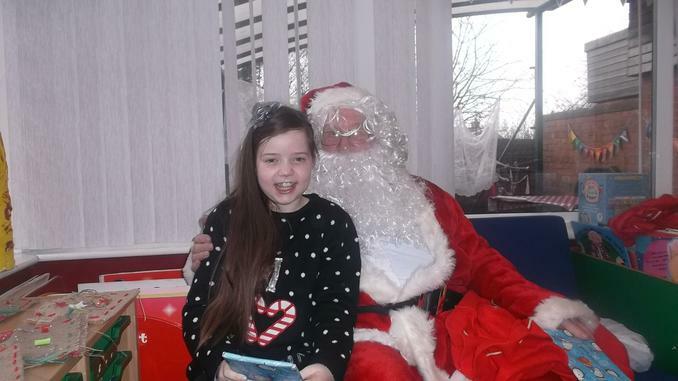 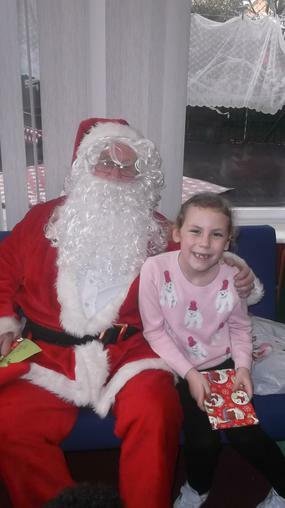 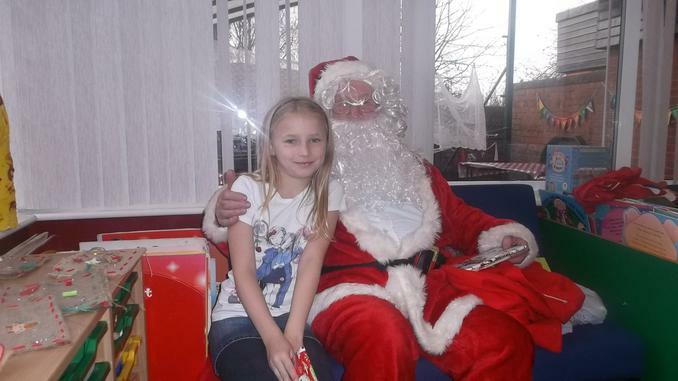 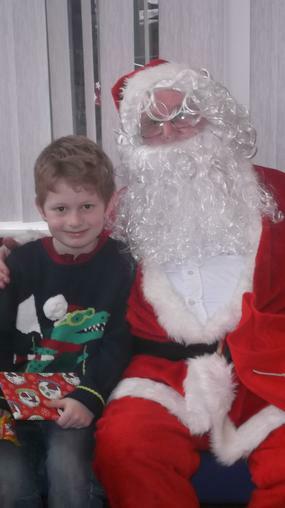 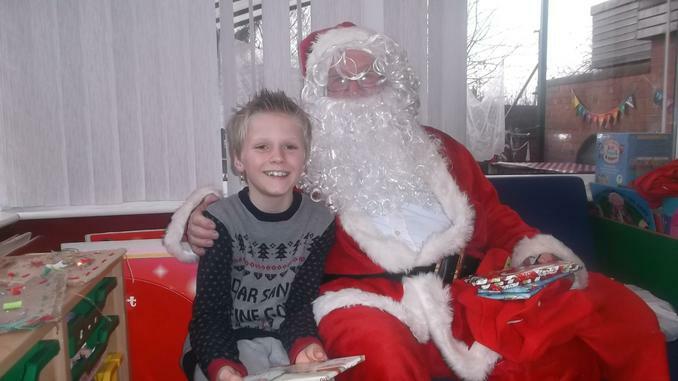 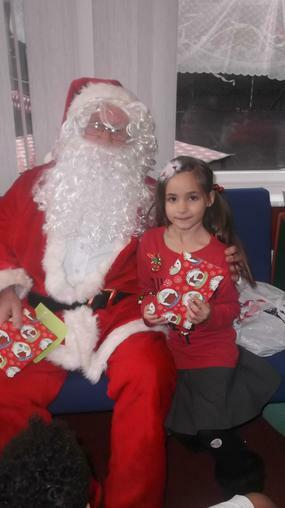 On Friday 16th December Father Christmas took time out of his busy schedule to come and meet the children. 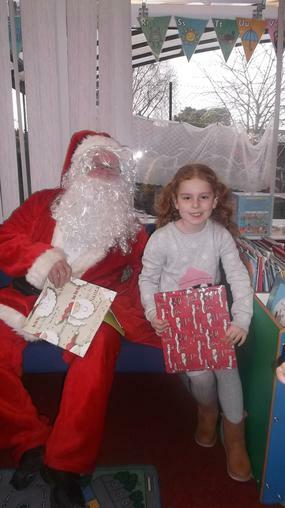 It was such a lovely surprise and the children received a Christmas book from Father Christmas and a chocolate bar from the 'Friends' of the school.